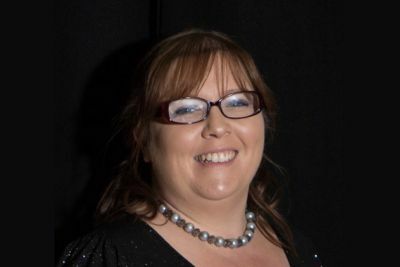 Annually in April the choir takes part in a Welsh Weekend at The Tynedale Hotel, Llandudno and the choir will again be entertaining guests on three weekends during April. 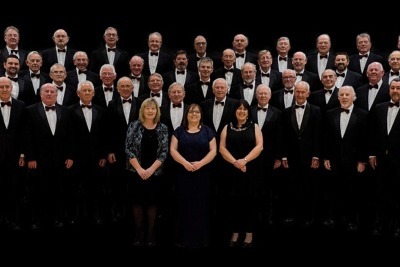 It is a great opportunity for visitors to Llandudno from different parts of the UK to experience the sound of a Welsh Male Voice Choir. A hugely enjoyable entertainment. 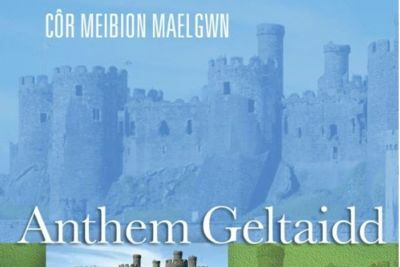 The choir will be holding a concert at the United Church Penmachno at 7.30pm Friday, March 8th, in support of the Penmachno Appeals Committee to raise monies for the Conwy National Eisteddfod. 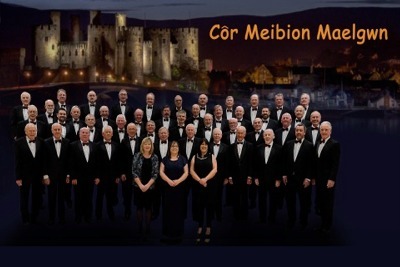 The choir will be supported by the Penmachno Choir and the ladies of Saithawd.